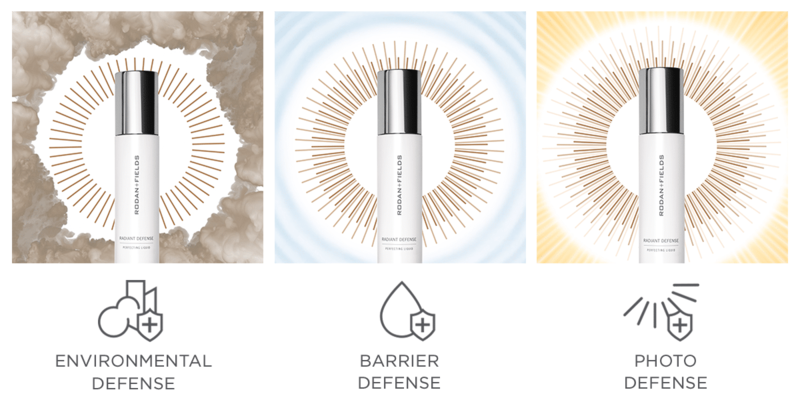 Along with instantly delivering a radiant, healthy-looking complexion, NEW Rodan + Fields Radiant Defense Perfecting Liquid, our first-ever Dermacosmetic product, protects your skin in three ways. Its proprietary RD3 Complex provides environmental defense, barrier defense and photo defense. If you’re wondering what exactly those terms mean, you’ve come to the right place. Exposure to certain environmental aggressors can lead to wrinkles, skin discoloration, uneven texture, clogged pores, dryness, breakouts, and visible redness. The antioxidants in Radiant Defense Perfecting Liquid help neutralize these harmful effects. The moisturizing ingredients in Radiant Defense Perfecting Liquid help repair the skin’s protective outer layer — its natural moisture barrier — so dry, irritated skin appears plumper and smoother. “Photo” means “light,” the category you’re likely most familiar with. Exposure to the sun results in fine lines, wrinkles and age spots — basically, older-looking skin. Radiant Defense Perfecting Liquid contains broad-spectrum sunscreen to protect against damage caused by UVA and UVB rays. It also disperses infrared rays, another type of damaging radiation emitted by everything from the sun to space heaters. Radiant Defense Perfecting Liquid is proof that the best offense is a good defense. 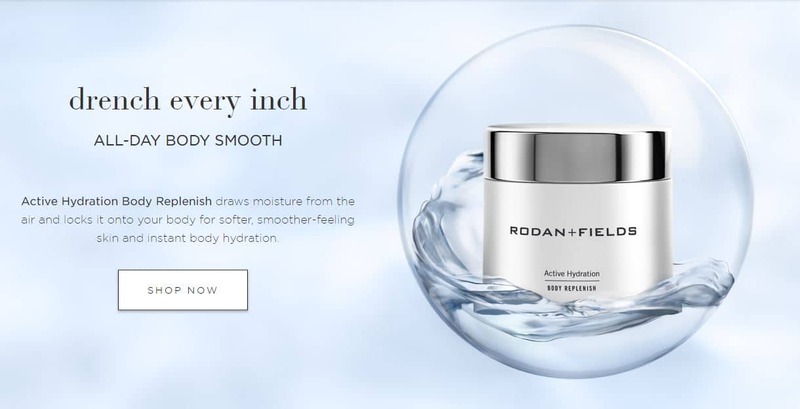 Learn more about Rodan + Fields Radiant Defense Perfecting Liquid and how you can get your most radiant skin yet. Trust your skin’s glow to the Doctors and your consultant who know how to help you get your skin glowing. Results may vary depending on multiple factors: age, gender, skin type and condition, concomitant products used, health history, location, lifestyle and diet. Share this with friends or family members. It could save their skin — and and boost their confidence. *information taken from Derm RF. 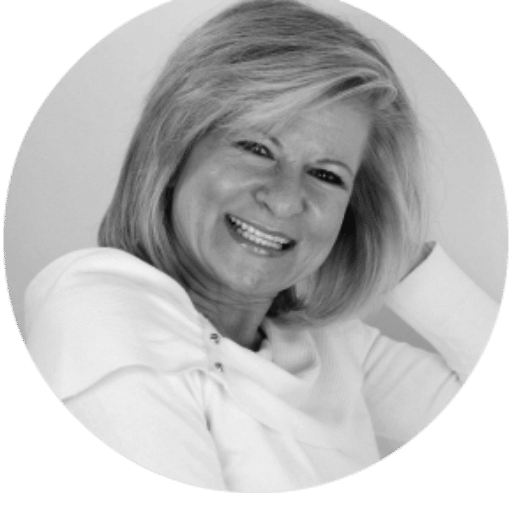 READY TO STEP INTO A NEW PARADIGM? Imagine If There Was An App That Could Instantly Analyze Your Voice & Then Generate A Complex Frequency Wave Pattern To Get Your Body Back Into Balance? Contact me to help you retune and recalibrate your energy frequency with Quantum Biofeedback. A built-in frequency tone generator to help stimulate the bodies own innate healing abilities. Packages Available. Don’t know where to start to build your list? 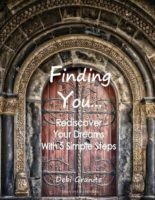 Click here to rediscover your gifts, talents, and skills!